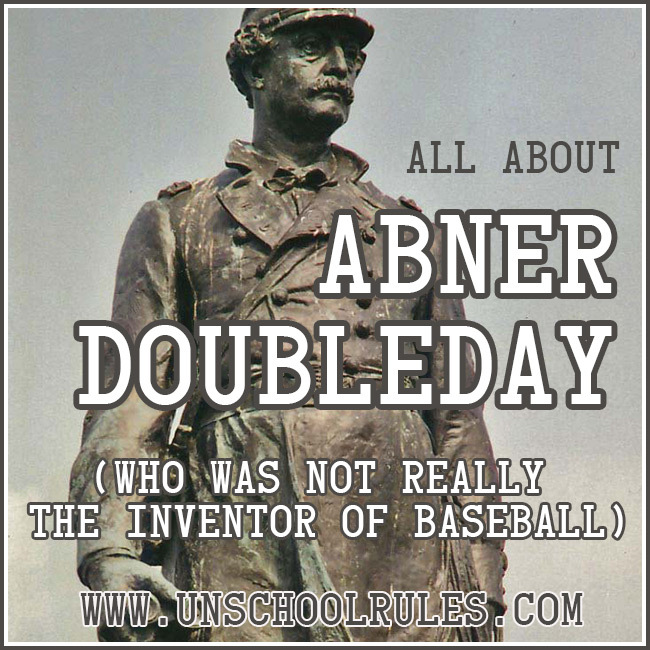 Well, the funny thing is, when we started writing this month’s “birthday celebration” post about Abner Doubleday, Sarah chose him over some other notable people with June birthdays because I told her he’d invented baseball. Let’s get this out of the way right now: Abner Doubleday didn’t invent baseball. Oops! 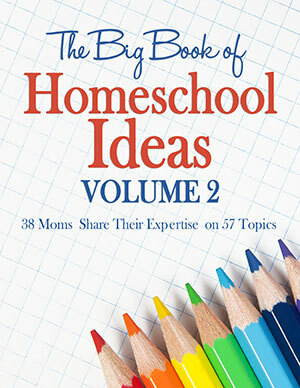 See, Moms learn things, too! So, in honor of the anniversary of Doubleday’s birth, as part of the iHomeschool Network’s celebration of June birthdays, instead Sarah and I have teamed up to tell you about what this Civil War general DID accomplish in his lifetime! Abner Doubleday was born June 26, 1819, in New York. He was the grandson of a Revolutionary War soldier and the son of a War of 1812 veteran, so it’s probably no surprise that he entered the U.S. Military Academy at West Point in 1838. The legends say that Doubleday invented the game of baseball in 1839. But… he was a West Point student at the time! Doubleday himself never claimed to have invented baseball, and his letters and diaries don’t even mention the game, nor does his 1893 obituary in the New York Times. Anyway, after graduating from the Military Academy, Doubleday began his military career, and by the time the Civil War began in 1861, he was a captain and second in command in the garrison at Fort Sumter in South Carolina. One thing Sarah and I liked learning about Doubleday was his tie to our area. In 1852, he married a woman named Mary Hewitt of Baltimore, which is just about an hour south of us, and during the Civil War, he was a major part of the Battle of Gettysburg, an 1863 battle that took place less than an hour to the west of our home in York County, Pennsylvania! Doubleday had a tough task as a leader of a Union Army corps at the Battle of Gettysburg; he and his 9,500 men spent five hours battling 10 Confederate brigades numbering more than 16,000; despite Doubleday’s eventual (smart) decision to retreat into Gettysburg after hours of fighting, he and his forces held off and did serious damage to the Confederate troops. After the Civil War, Doubleday continued his military service until 1873. Before he’d even entered the military, he worked for a couple of years as a surveyor and civil engineer, and after his service, he practiced as a lawyer, definitely an unusual combination of skills! So what about the baseball thing? It started with a disagreement. Was baseball American, or was it a knockoff adaptation of the British game of Rounders? Well, as it turns out, some people really wanted to believe that it was American. So much so that they formed a group called the Mills Commission to ostensibly find out the truth, but mostly to back up what they already wanted to think. There’s some talk that there was a relative of THIS Abner Doubleday also named Abner Doubleday who might have gotten confused in Graves’ recollections, but since Graves was only 5 years old when baseball was created, it seems unlikely. This is one of those areas where the real history might be forever lost in misinformation, but one thing’s for sure – it’s almost impossible that it’s true that Abner Doubleday founded the game of baseball as we know it today. But fundamentally, most of what happened was that a less-than-credible report came before a group that wanted to believe it, for its own purposes – come on, a decorated Civil War veteran creating the game? That would solve the “is it American?” argument once and for all, right? You can see how they wouldn’t be motivated to dig too deeply, unfortunately. This YouTube video sums it up pretty well: Military? Check. Baseball? Not so much. A good place to start is Abner Doubleday’s basic biography from Wikipedia. One of our favorite trivia/exploration websites, Today I Found Out, has a great read on Doubleday’s non-invention of baseball here. I have to admit; I’m disappointed that I couldn’t find very many books for kids or early teens about Doubleday that didn’t perpetuate the baseball myth. It does look like Abner & Me, part of a pretty neat-sounding series called Baseball Card Adventures, might be the exception! I’m actually super-excited to have found this series, which is like an older-kids’ version of something like the Magic Treehouse series – time-traveling fiction based on and designed to teach about historical fact. We’ll definitely be checking these out! For adults or older readers, American Legends: The Life of Abner Doubleday is a short Kindle book (less than 100 pages) that covers his life, the baseball myth, his military career and more, and would make a good read for someone looking to get a slightly deeper biographic view. Myths, legends and urban legends. It strikes me that the most interesting conversations Sarah and I have had about several topics include her saying things like, “But why do so many people believe it if it isn’t true?” There’s a lot to talk about in that vein with kids of all ages, from basic ideas like “Don’t believe everything you read” to more in-depth discussions of fact-checking, good journalism and credible sourcing for older kids. Military service and family career paths. Doubleday came from a family with a history of military service. That still happens, but is it as common? What about in other careers? I know one woman whose parents are chiropractors, and both of her brothers went into the same field. Talk about that – and about how your own kids might pick the careers that are a good fit for them. Logical fallacies and cognitive biases. This gets back to the idea of people believing what they want to believe, and “fitting” the evidence to their theories. Older or gifted students might be interested in reading more about all sorts of cognitive biases and trying to identify them in their own lives. They come up way more often than you might expect! 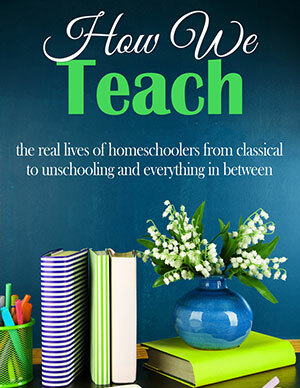 If you’re interested, there are many more cool “June birthday” lessons from my fellow iHomeschool Network bloggers. Click the image below to check them out! And thanks for stopping by to help me wish Abner Doubleday a happy birthday! 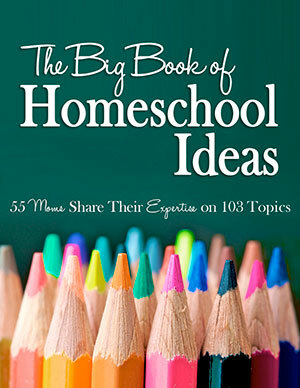 This entry is about famous birthdays, mom learns too, sports, unit study, unschooling. 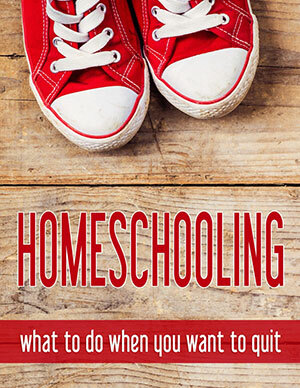 The previous post was The ultimate guide to Pennsylvania homeschooling and unschooling. 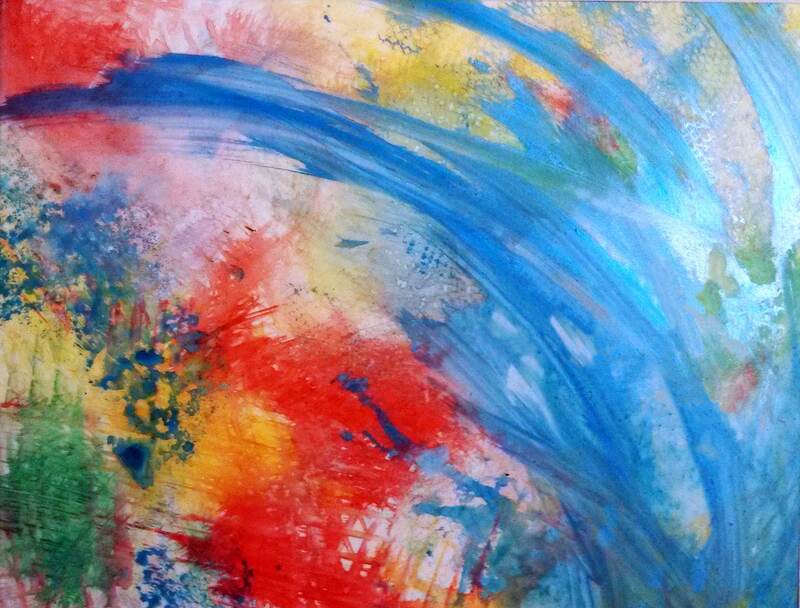 The next post is Unschooling: Our July 2014 adventures.